A unified digital strategy is essential to making sense of data and improving decision-making. 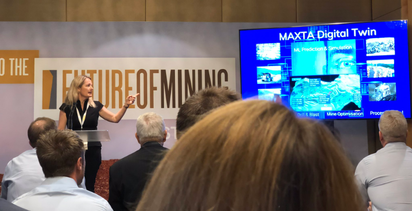 Successful mines recognize that a unified digital strategy is essential to making sense of data and improving support for business decision-making. At HxGN LIVE in Las Vegas, June 11-14, we will present the story of how Hexagon is helping to drive this digital transformation. It's such a simple word but it's at the center of every decision made in a mine. "You can't manage what you can't measure" is heard repeatedly in this industry, which has never been more competitive and complex to manage. Technology is critical to ensure mines are safe, efficient and productive. As we measure, collect and analyze data from a growing number of sensors on equipment, devices that can support high data rates and volumes are essential. Data must be delivered consistently and reliably to its destination. That means a seamless flow from machine to office and back, and between machines in real time. 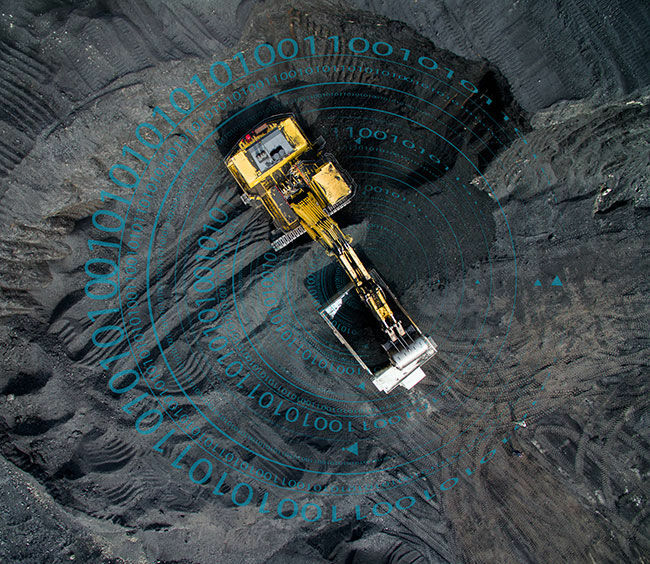 So many operations in a mine rely on timely delivery of data. Telemetry data is required to schedule maintenance and to guarantee the health of all machinery and assets. Production data is critical to ensuring that the correct decisions are made to maximize material flow and mine profitability. Everything from mine personnel details, machine locations, shift changes, tracking material grades, tracking total material moved, dig plans, drillhole patterns, activities used to calculate time utilization, mine maps, equipment tie-downs and much, much more depend on the reliable bi-directional transmission of data from equipment to equipment and from equipment to office. Additionally, integration of multiple machine-centric solutions such as fleet management, fatigue monitoring, collision avoidance, personal protection, driver assist technologies and more highlight the increasing importance of connectivity and data communications further. How do we make connectivity easy? HxGN MineDiscover Core's LP (Low Precision) and HP (High Precision) modules are specifically designed to answer that question and address these challenges. Connectivity is at the center of Core's DNA. With fully integrated support for dual WiFi, 3G/4G/LTE cellular modem, (and UHF in the case of Core HP) the unit is designed to integrate with all mining communication infrastructures. In the age of Internet of Things, big data and analytics, the ability to collect and transmit data is fundamental to the operation of any business. For mines, field devices that can deliver critical data to decision makers are essential. We are beginning to see a shift in the infrastructure being installed on mine sites. Traditionally, WiFi has been the technology of choice. 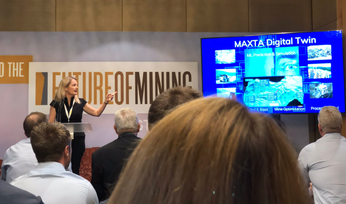 But, as the appetite for data grows mining companies are turning to newer technologies that deliver the performance required to achieve their goals. LTE (Long-term Evolution) has emerged as the technology that fulfils this requirement, proving to be faster and more reliable than WiFi. MineDiscover Core offers LTE for this very reason. 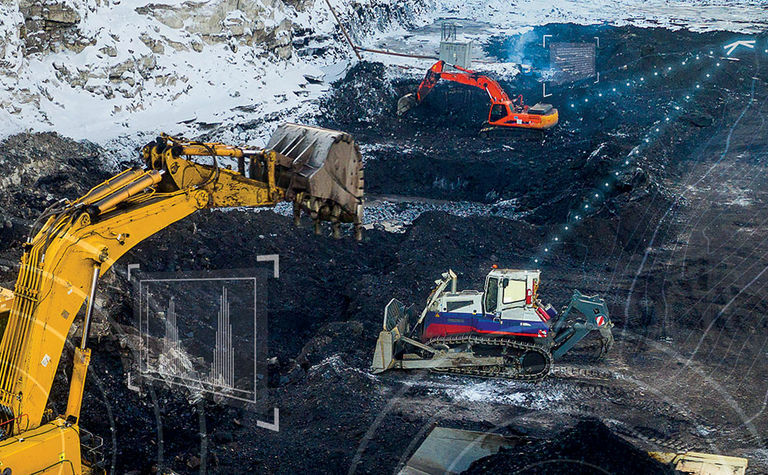 LTE functionality is fully integrated into Core, simplifying installation on mining machinery. Combine this with the ability to connect to any machine interface and you have the most reliable and effective means of delivering productivity and telemetry data in the industry. LTE is the most advanced communication infrastructure available to mines today. However, WiFi is still a big part of what Core offers, ensuring support for all customers. Two high-power integrated WiFi modules are available - one for connection to WiFi infrastructure and the other for machine-to-machine (M2M) communications. M2M capability solves many data-related problems: from reliable data delivery between trucks and shovels during loading operations, to sharing terrain data and other information to optimize tasks. Core satisfies many data-related use cases. Delivering data reliably and consistently is important but turning that data into information for sound decision-making is essential. 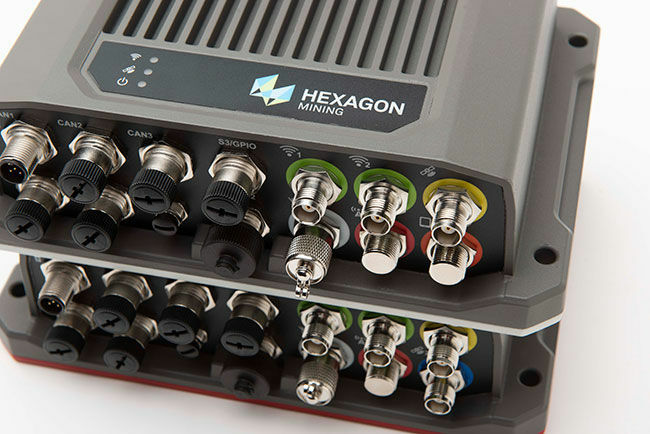 Hexagon's life-of-mine solutions provide the functionality and the integration required to bring order to data chaos. 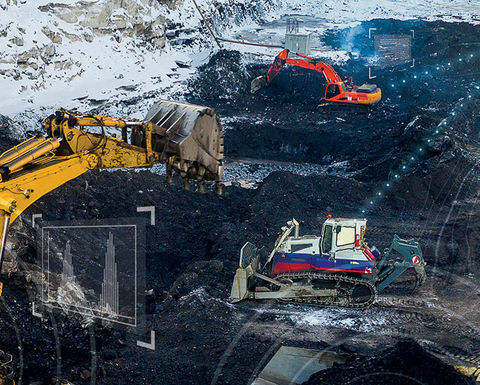 The integration of HxGN MineDiscover Core, HxGN MineOperate OP Pro, and our newly released HxGN MineOperate Asset Health empowers customers to ensure that all equipment operates at peak efficiency, maximizing equipment availability and productivity. Answering the question of "where's my data?" is important to us. We considered every facet of the data equation, so you wield the information needed to run your mines successfully. That's shaping smart change!